Today’s guest, Rebecca Rhapsody responded, “Yes! 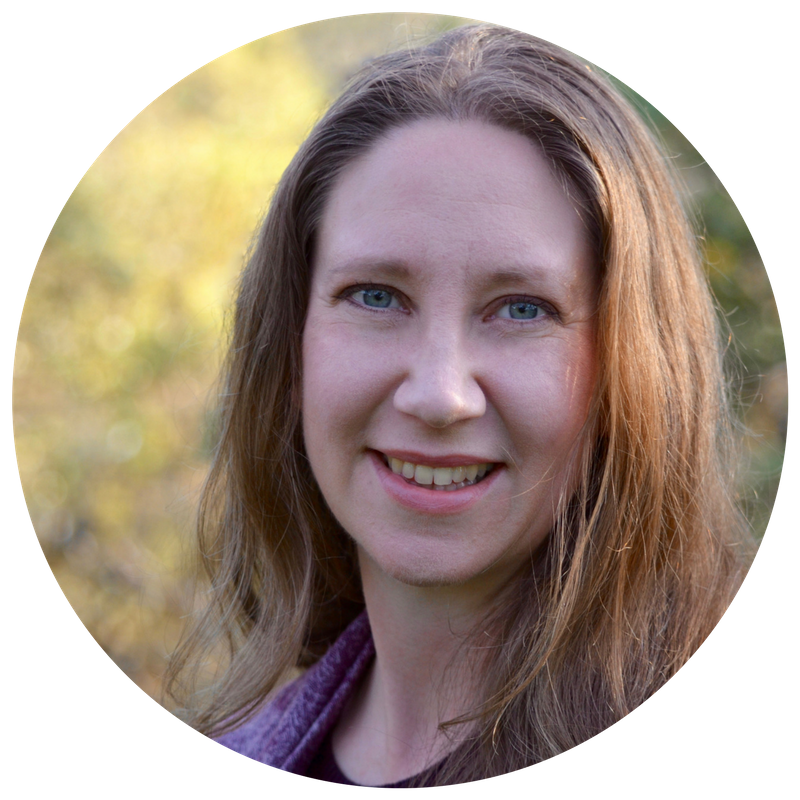 What an incredible idea.” She is a skilled facilitator, performer, and founder of the Story Connective Podcast. Her social artistry uses theatrical performance to strengthen people’s connection to place. She activates in the transformative power of storytelling. On the island of Maui, Hawaii, where Rhapsody grew up, she is using theatrical events to shape the future of the local economy, which is facing significant change as sugar plantations are closing. In diverse communities throughout America, the Story Bridge performances have created greater harmony, understanding, and prosperity. A unique magic happens when personal stories become a collective performance. The town of Colquitt, Georgia, has a thriving arts-based economy that has resulted from their decades of performing “Swamp Gravy” with the Story Bridge method. The fire department finally became integrated after the chief made friends with a young black man passionate about the profession. Sharing stories can reveal deeper values beyond the divides that normally keep us separate. 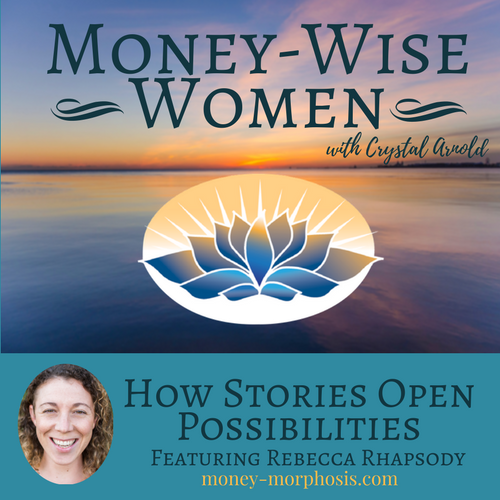 You will be inspired by this and many other stories shared in this episode. People are better equipped to adapt to change when they become curious about their personal and collective beliefs. We discuss the significance of expanding our definitions of wealth and capital to include more than just financial aspects. Money is a fascinating portal into a deeper understanding of individuals and humanity. Money is ubiquitous and yet each of us has a unique relationship to it. There is immense diversity in what people will do for and with money. So why is talking about money especially important now? In this era of polarization and falsehood, authentic conversations are the antidote to apathy. Please find out more about our upcoming “Funny Money” workshop and performance in Ashland, Oregon, on October 7 and 8th. It feels so good to laugh about money and let it draw us closer together instead of driving us further apart. Rebecca Rhapsody is a storyweaver. 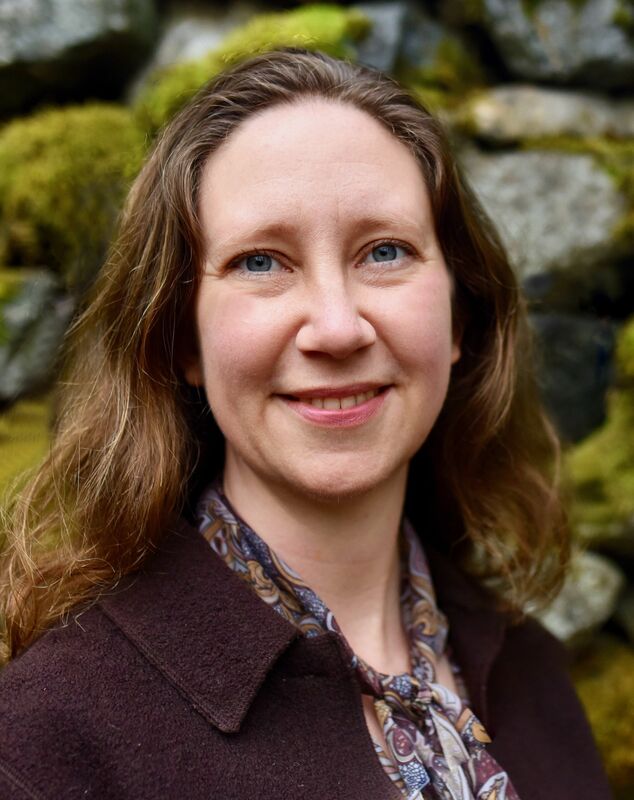 She is the co-founder of the Story Connective and has over ten years of teaching-artist experience as a champion of creativity and self/group connection. She is also the Project Leader for the Story Bridge team. 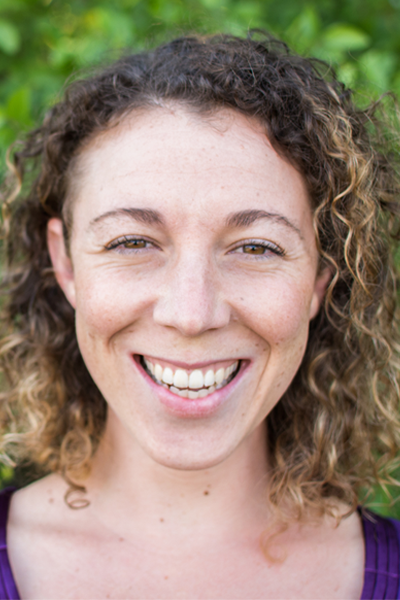 A life-long student of permaculture and social artistry, Rhapsody is passionate about connecting people to themselves, each other, and the Earth through inspiring stories and experiences.